In this episode of the podcast, we react to the 2019 SAG Awards and explore what it could mean for the current Oscar race. Then we continue our exploration of awards season by asking the question... what is the IMPACT of winning The Oscar? 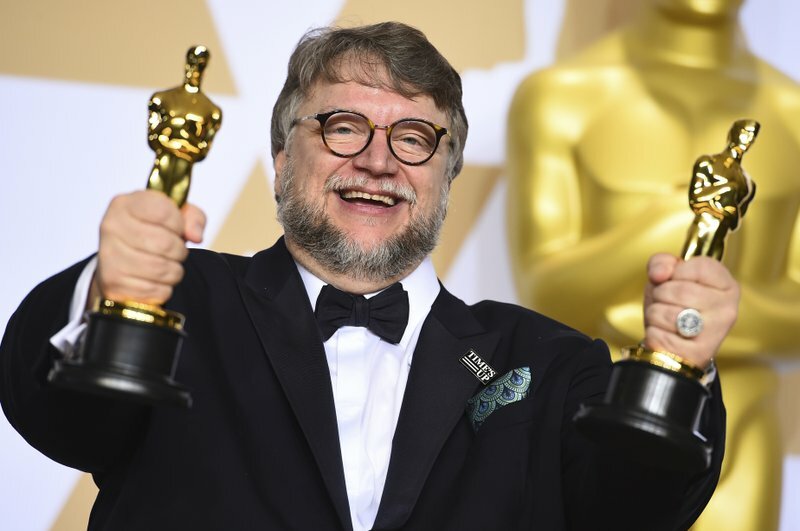 We continue our film retrospectives on recent Best Picture winners Spotlight, Moonlight and The Shape of Water and examine what sort of impact the awards they received have had on the artists who created them, the creative process and culture at large.